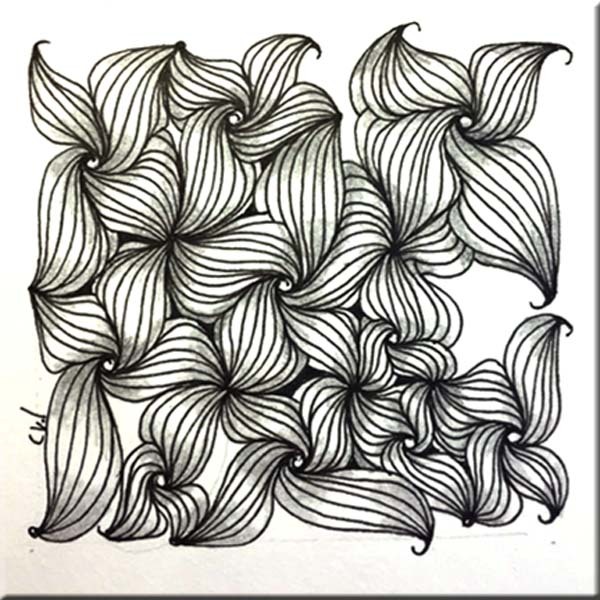 This Zentangle is just wonderful, full and rich and organic! You are such a talented artist and i am very happy that you are one of my teachers in this world! 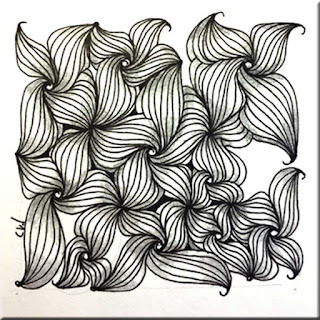 Also, I especially like what you wrote about the Zentangle method about rediscovering the "surprising wells of creativity you forgot you possessed." Thanks Cheryl!